A-Z Air Duct has earned the service industry’s coveted Angie’s List Super Service Award, reflecting an exemplary year of service provided to members of the local services marketplace and consumer review site in 2015. “I am very proud of my team and all the hardwork they provide everyday in every home. This award is achieved by everyone doing their part in providing the very best customer service and ensuring a WOW Experience for our clients. 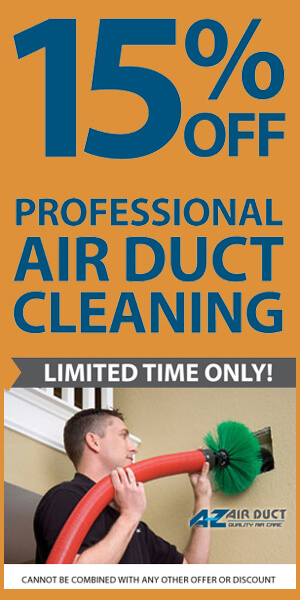 When clients are determining why they should choose us, from among the many agencies that provide similar air duct cleaning services, it’s achievements like this that separate the level of service we provide. 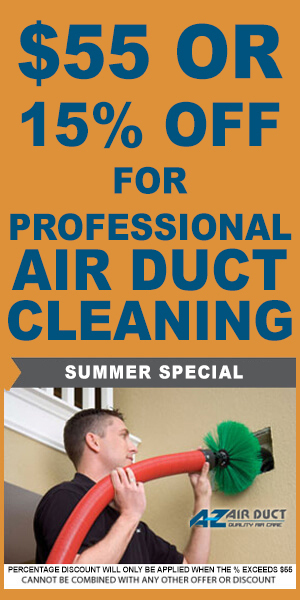 We use only the most tried, trusted and accredited techniques in the business in order to do our job in the most efficient manner possible and the least disruption to the collateral area” said A-Z Air Duct’s owner Steve Yagudayev.